I was so excited when this came out! 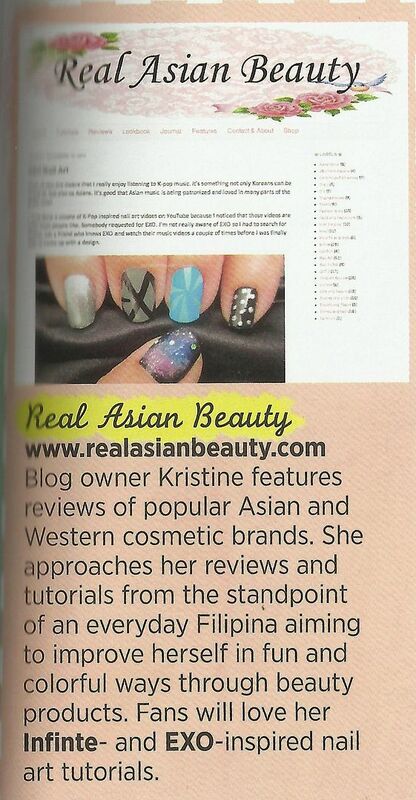 My first ever *mini* magazine feature. lol! When I say mini, it means really just a small section on one page of the magazine. But nonetheless, I am still very happy and excited! Please check out Sparkling Magazine's Winter 2013 issue. It's the one with Girls Generation and Lee Min Ho on the covers. If you are a K-pop fan, then you're probably aware of this magazine. 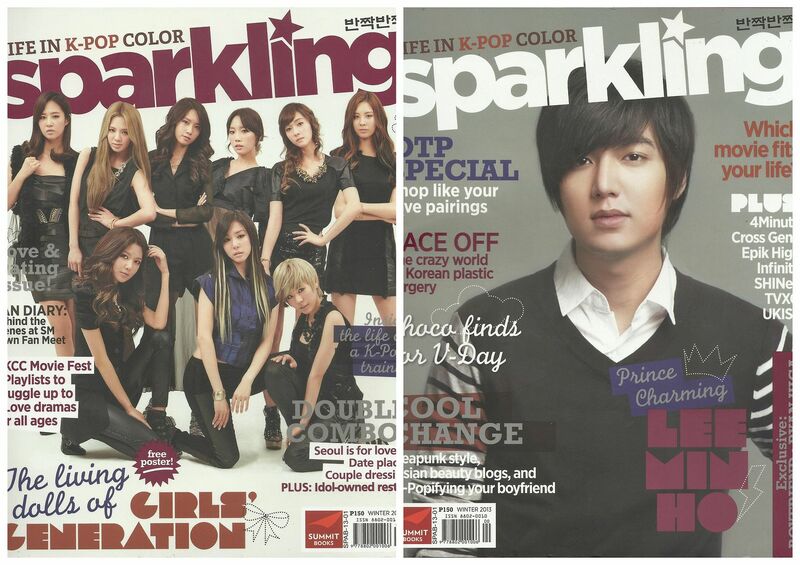 If not, Sparkling Magazine is a locally published magazine that caters to young readers, especially the K-pop fans. Their articles are about the Korean stars and singers and basically all about the Korean wave. 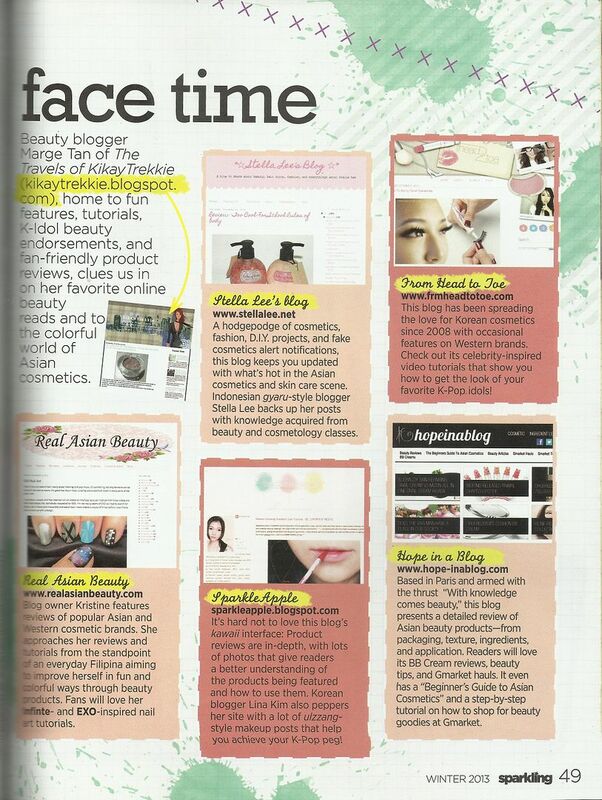 I was really flattered when I got included in their beauty section for this issue. Here is a scanned photo of the page. 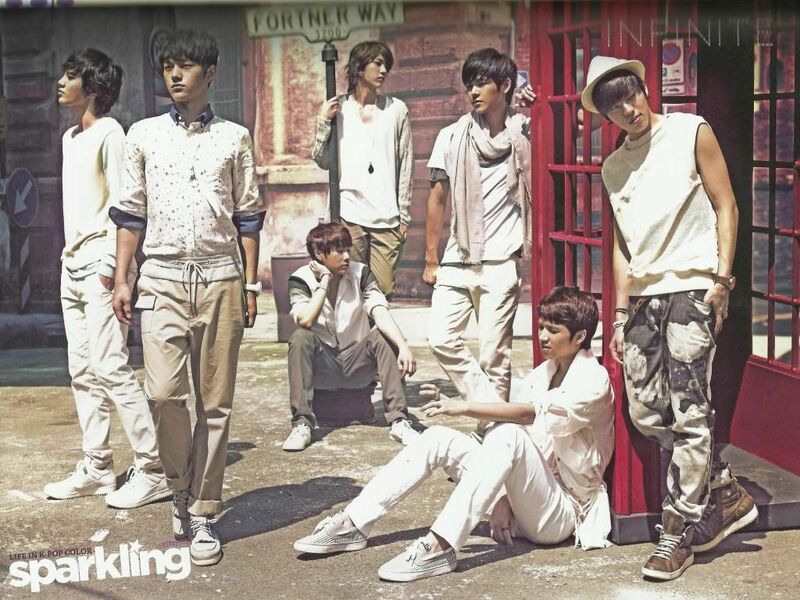 My favorite Korean band as of the moment, Infinite. 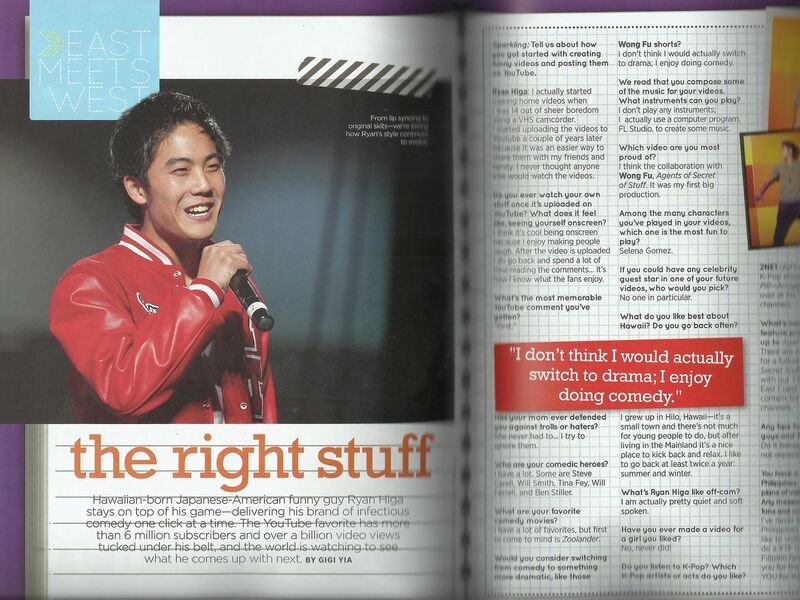 My favorite YouTuber ever, Ryan Higa. And the top Hallyu stars Girls Generation and Lee Min Ho. And thanks to these K-pop groups for always coming up with awesome songs and music videos therefore giving me more inspirations for my nail arts! Please show me some and love and grab a copy of Sparkling Magazine Winter 2013 Issue!